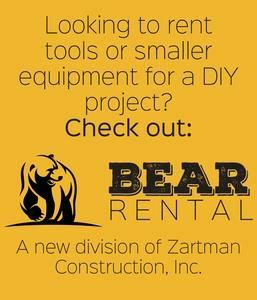 Construction Laborer - Zartman Construction, Inc. Ideal candidate has experience in the construction industry and is able to work without close supervision. Able to assist skilled craft workers in performing their assigned duties as well as perform tasks alone. This is a safety sensitive position subject to safety training and drug screening programs. 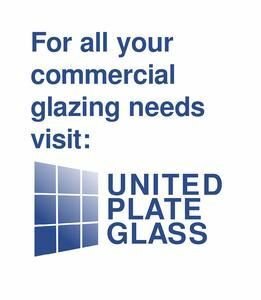 We offer an excellent starting wage, two weeks paid vacation, incentive plan, employer matched 401K plan, paid holidays, medical benefits, safety training and more. Zartman Construction is an equal opportunity employer.